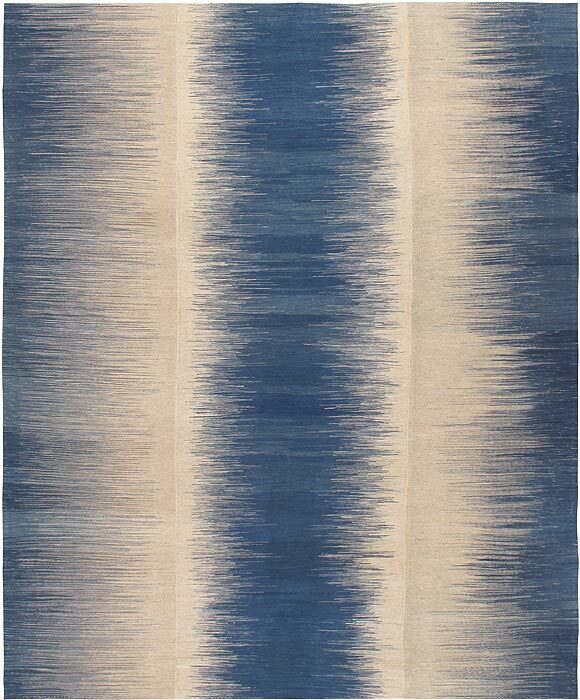 I’ve been on the lookout for interesting handmade rugs that aren’t prohibitively expensive – another option for clients who want the handmade quality without the high price point. Nasiri offers both traditional Persian rugs as well as beautiful contemporary ones. One line that is being featured at the show displays a traditional Persian technique that hasn’t been as popular in recent years, where wool strips of rug are sewn together to create beautiful contemporary pieces. Beautiful, and affordable (approx. $50/sq. ft.). I stumbled upon Sleep Studio’s booth and was initially drawn to the amazing chairs they had displayed there (which ended up being from Giorgetti – not surprising, as I adore everything they create). 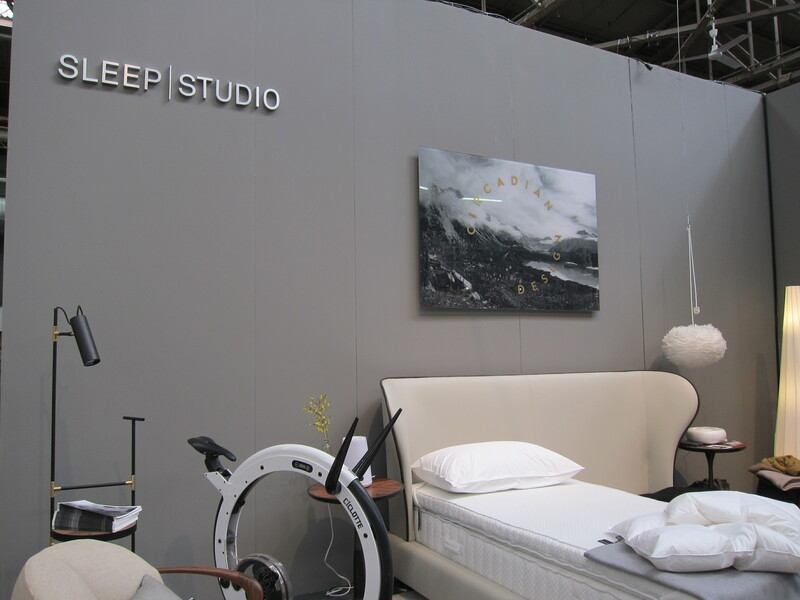 Sleep Studio believes that “beautiful sleep leads to a richer waking life,” and feels the market is ready to start catering to this precious need. The Circadian Design philosophy is embodied in four different programs (Awaken, Refresh, Relax and Dream) that offer products ranging from a selection of mattresses to loungewear, teas, fragrances, and oils to assist in the sleep process. Home and studio consultations are available to create your own perfect sleep environment. 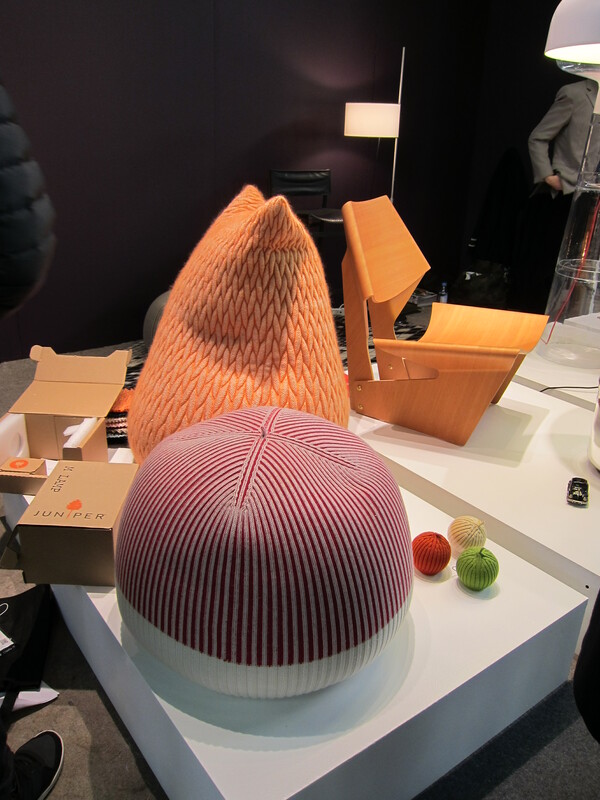 Brooklyn-based Karkula’s inspired products – made by a variety of talented designers – are always a delight to see. The beanbag chairs they brought to the show last year were on display once again, along with some glass bell tables that have a quiet yet strong presence. 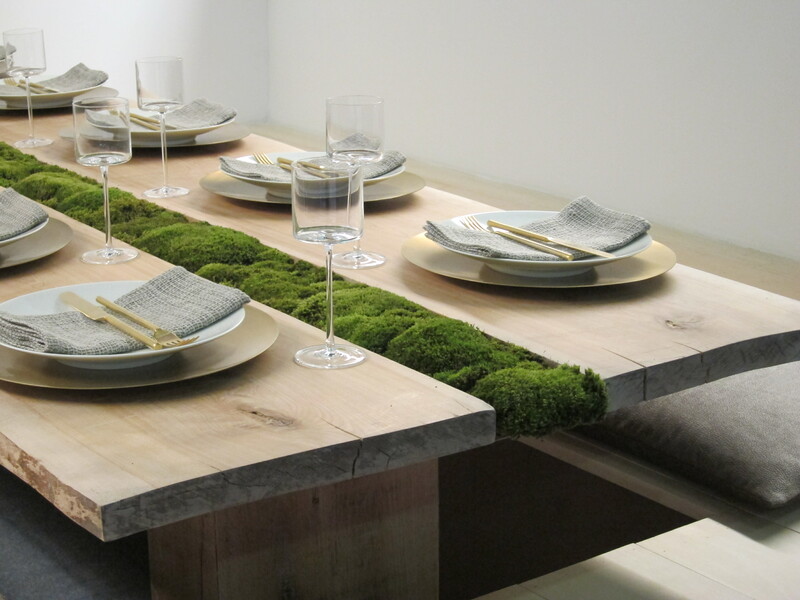 Each of their products would be a wonderful accent in any thoughtful interiors project. 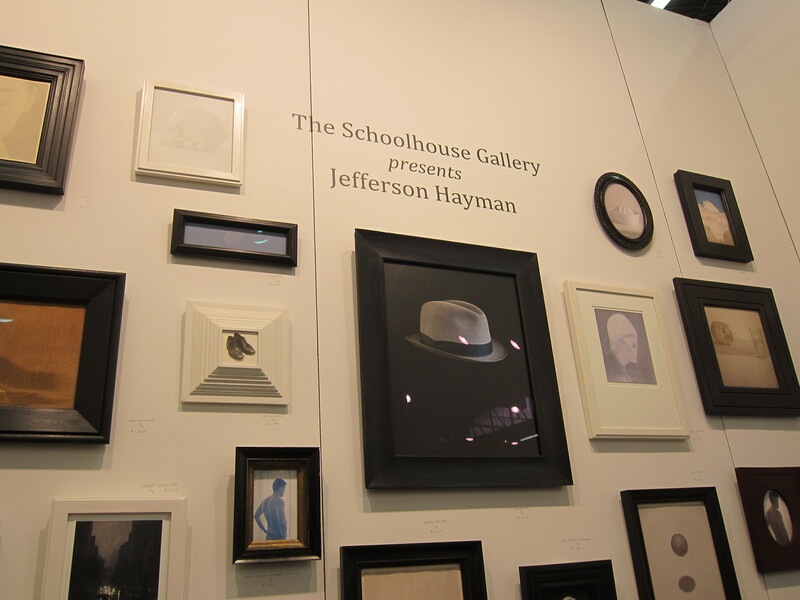 This Providence, RI-based gallery is featuring the work of Jefferson Hayman at the show, and it immediately caught my eye. Old-world archival prints of mundane, somewhat whimsical items, in a mixture of old and new frames, some linked together by old pocketwatch chains and other materials-of-yore. These would make for a very fun and lighthearted gallery wall. Tarrytown-based Catherine Latson’s “whimsical use of natural materials” makes her artwork fun, refreshing, and desirable. 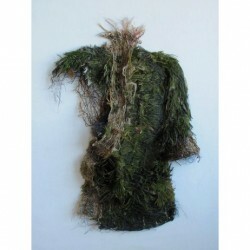 Each framed piece (made of moss, twigs, rope, and other natural materials) is a visual delight. I imagine one of her framed prints in a small seating area (perhaps a reading nook?) for a little bit of whimsy during one’s quiet moments. I’m always drawn to beautiful tableware, and Daniel’s pieces drew my attention immediately. 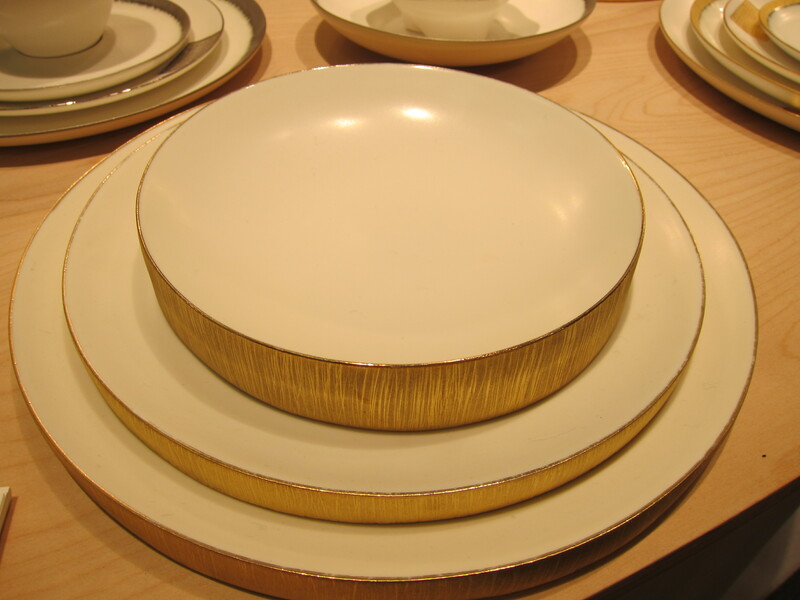 Primarily white porcelain pieces with edges and sides dipped in metallics (gold, etc.) his designs are simple yet brilliant. I particularly love the thickness of this series, which really displays the bold metallic along the sides. 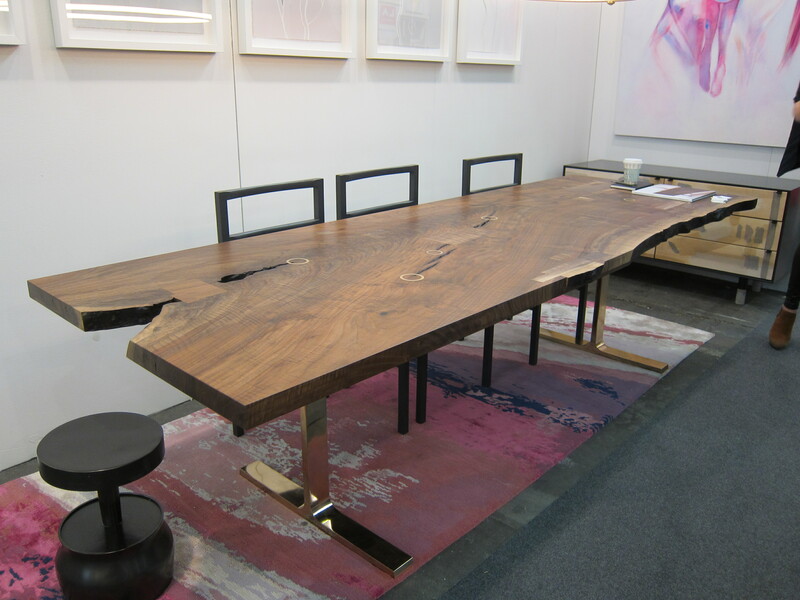 While Nakashima-inspired woodworkers have become more and more popular the past few years, it takes incredible talent and an eye for the perfectly-imperfect to create a masterful piece. 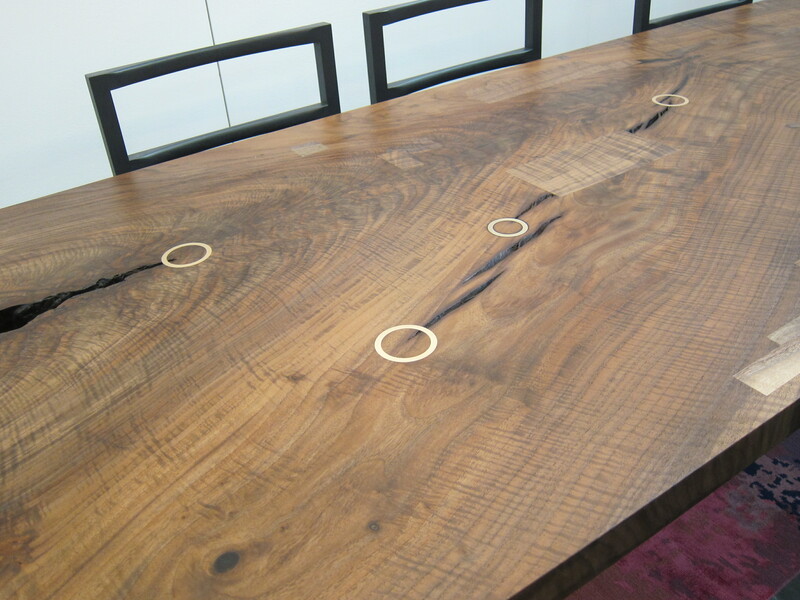 Jeff Martin’s table instantly caught my eye, with it’s brass circles interspersed on a split-wood tabletop supported by strong brass legs. Upon further discussion I learned that Jeff apprenticed with Palo Samko, a favorite Brooklyn designer. Jeff is now based in Vancouver and enjoying the slow rise of design appreciation that is hitting the city. He’s definitely one to watch. Smeg, the Italian home appliance manufacturer, has a full range of tasteful and smartly designed products, but their colorful retro refrigerators have seen quite a resurgence in the past few years. 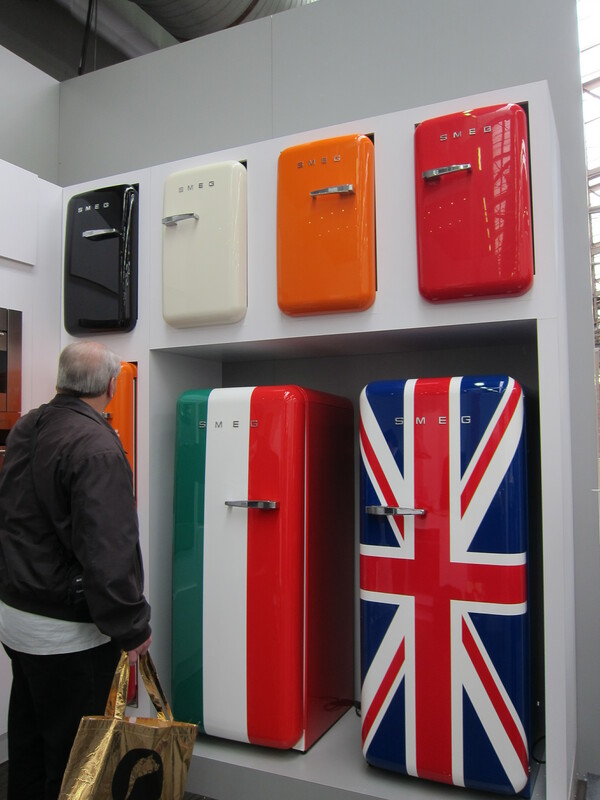 They brought both the full-size and mini fridges to the show, complete with Italian and British flag versions. A very fun way to loosen up a modern kitchen! 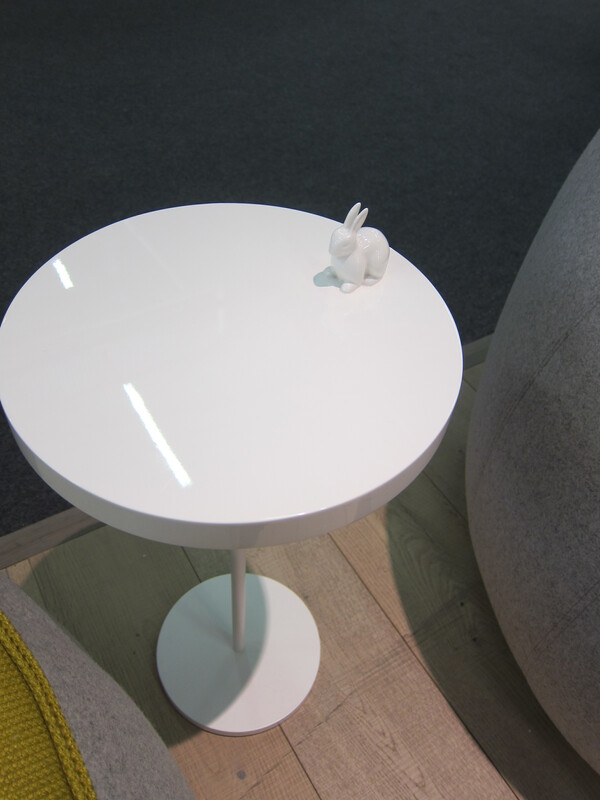 While Ligne Roset had a fairly substantial booth, I was drawn to this tiny table that was perched between two of their comfy swivel chairs. I’m always on the hunt for good side tables, and given that “whimsy” is one of my favorite design features, this one fits the bill. It’s small, fun (with the rabbit perched on top) and affordable at about $450 retail. Just a good one to put on your radar if looking for a fun and functional addition to any room. This list isn’t completely in order, but Barloga’s black and white prints are definitely at the top. Much like the rabbit table, these are perfect wall hangings for a variety of budgets and spaces. After speaking to the son of this father-and-son team, he definitely agreed that the best display of this work is with magnetic tape and magnets (sans frame) to let the paper and the work just speak for itself. But since the non-framed piece makes some people nervous, they have a variety of framing options to choose from. The image here doesn’t do these justice – they have an archival quality and the black-and-white ink makes each one look both antique and quite modern at the same time. 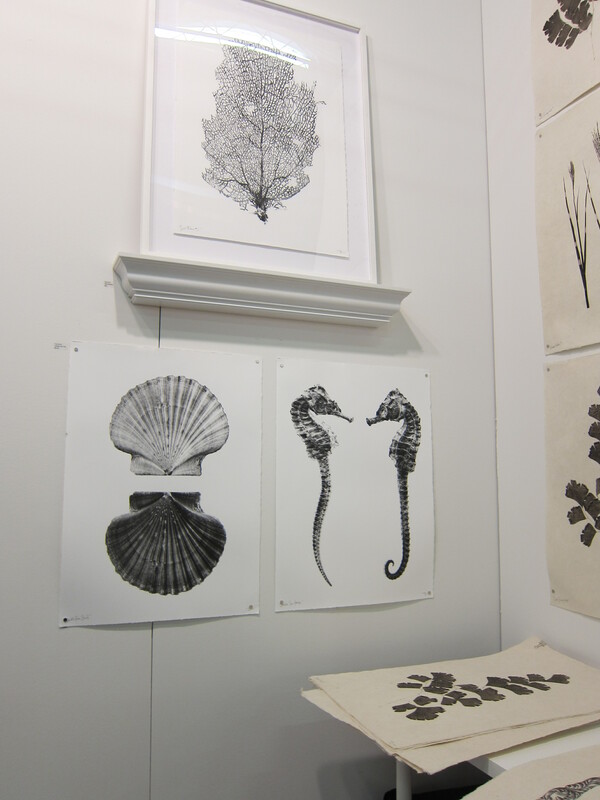 Priced at less than $100 each, it’s easy to purchase a grouping and transform a space with these beautiful images.